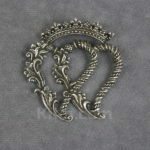 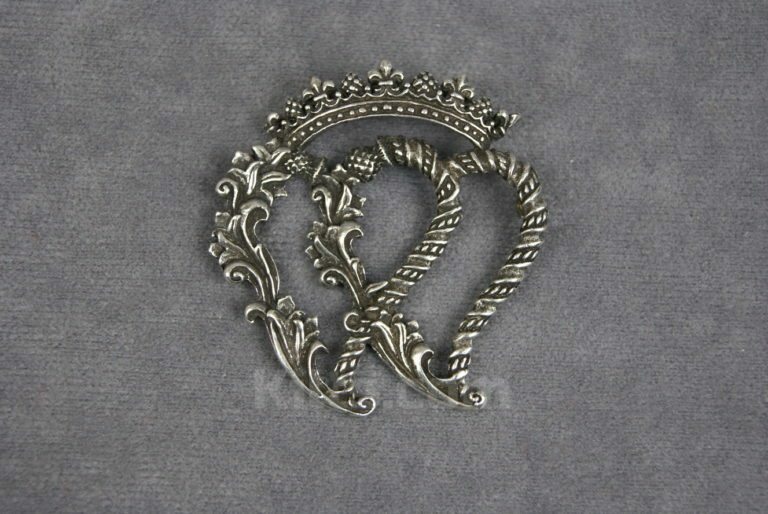 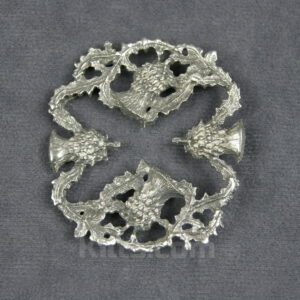 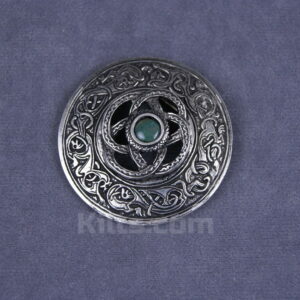 Our Stylistic Double Luckenbooth Brooch is hand cast in the USA and is perfect for shawls and sashs. 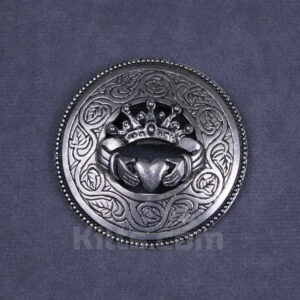 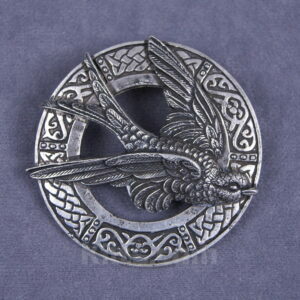 Made of our finest Pewter, it is hand polished for a shiny finish. Product Dimensions – It measures 2.25″ high by 2″ wide.